PRICE REDUCED! 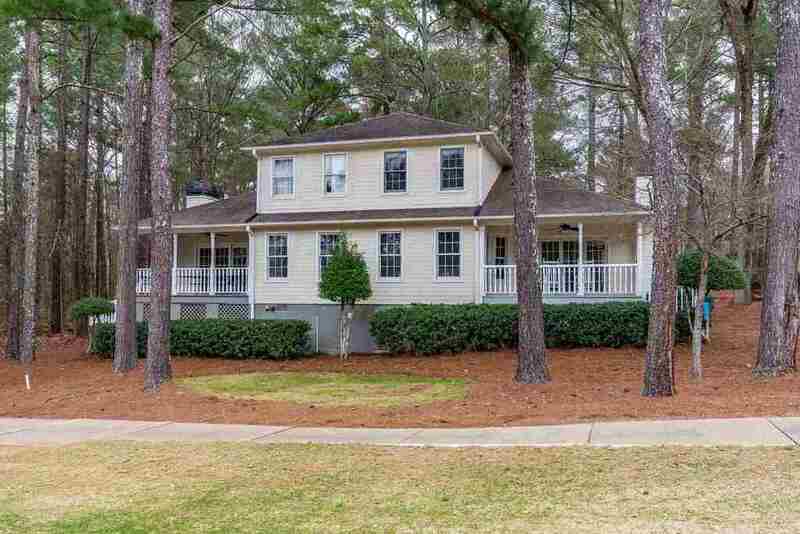 GOLF COURSE HOME IN REYNOLDS LANDING - CAREFREE GOLF COMMUNITY LIVING! Perfectly located 3 bedroom home inside the gates of convenient Reynolds Landing on the 12th green of the golf course with provided lawn care. Updated/renovated home with hardwood floors, new carpet, fireplace, granite counter tops, stainless steel appliances and lovely covered deck overlooking the golf course. Great location, great view and great price!